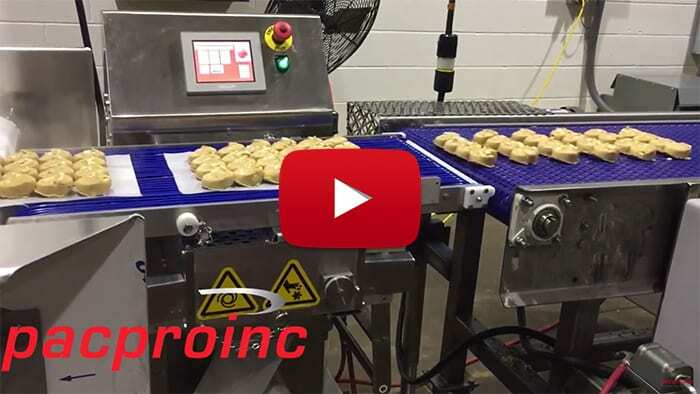 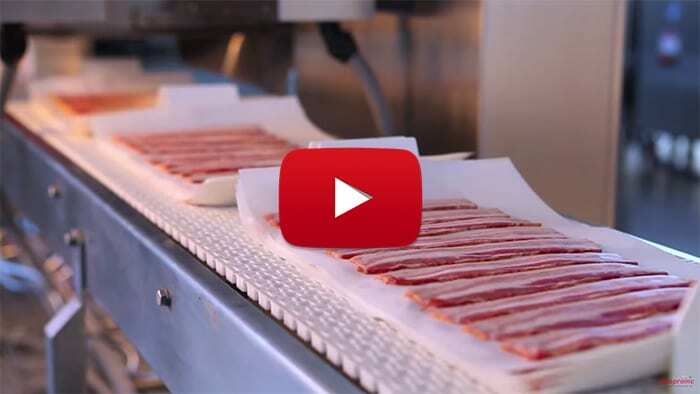 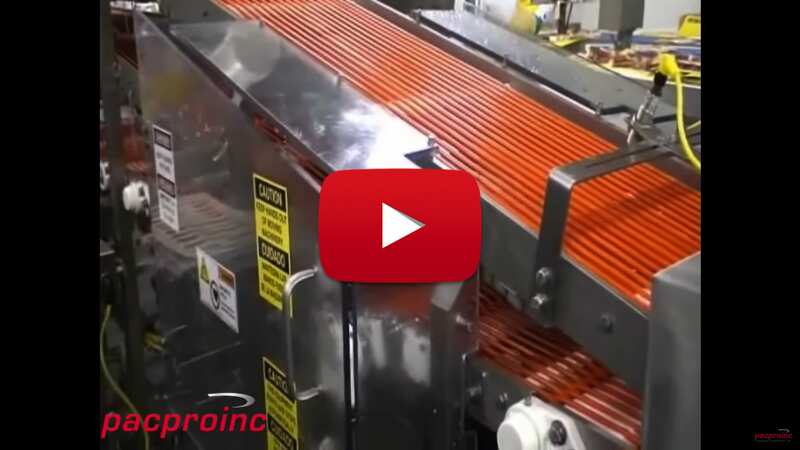 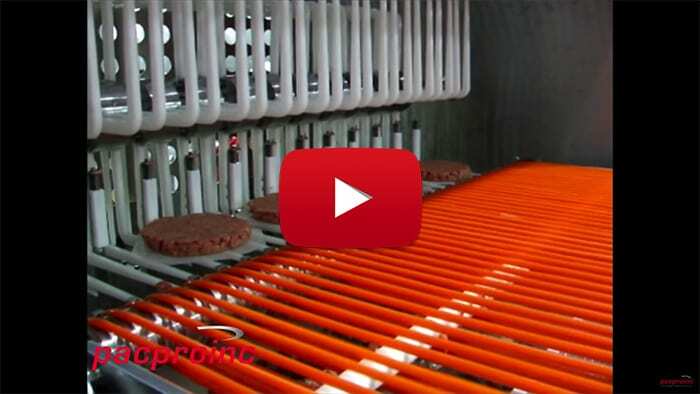 The ProStax™ CBS4 is an all new automation system for pre-cooked bacon. 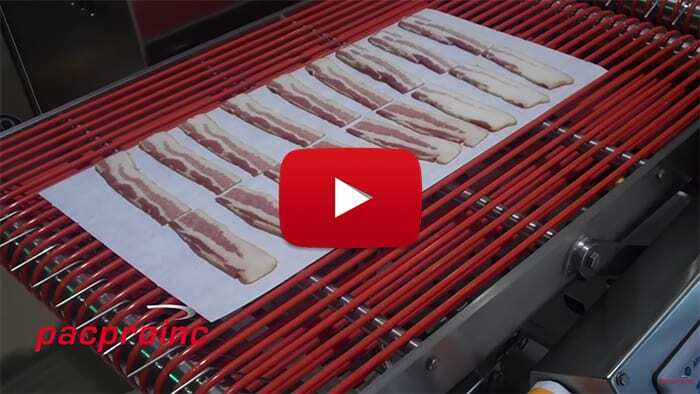 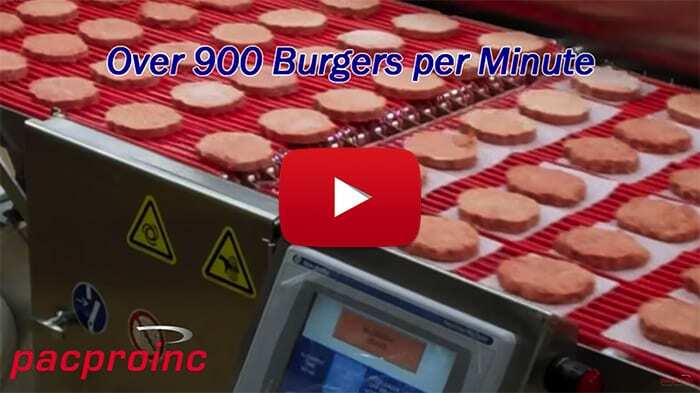 It eliminates the labor required to count and stack sheets of foodservice pre-cooked bacon. 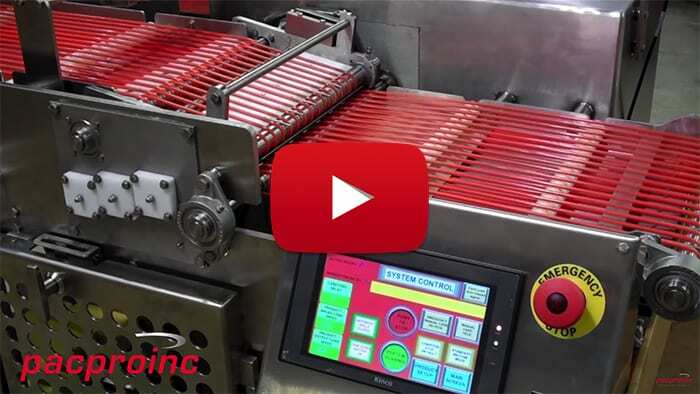 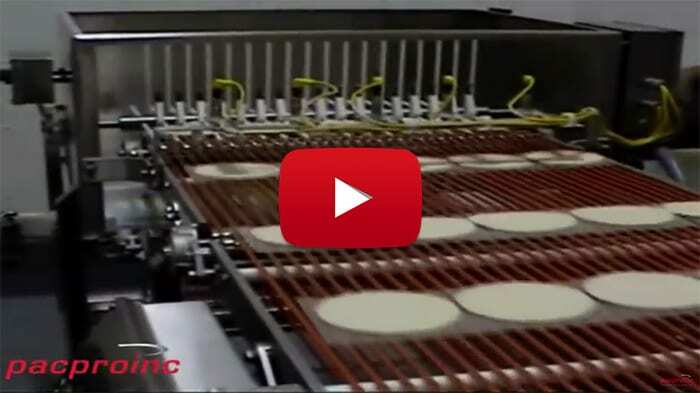 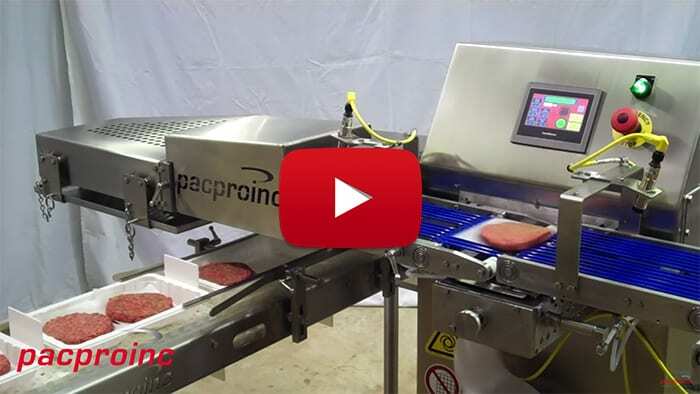 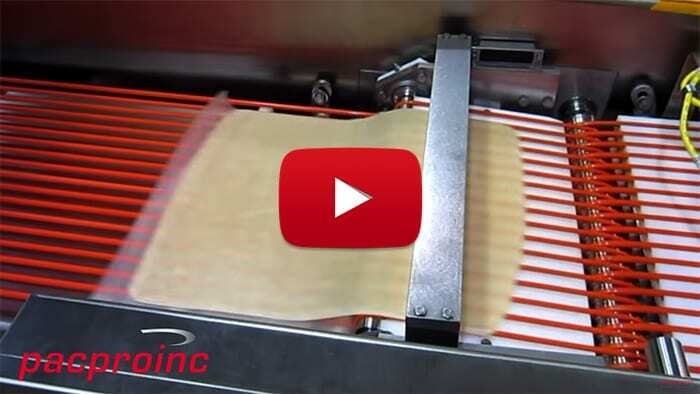 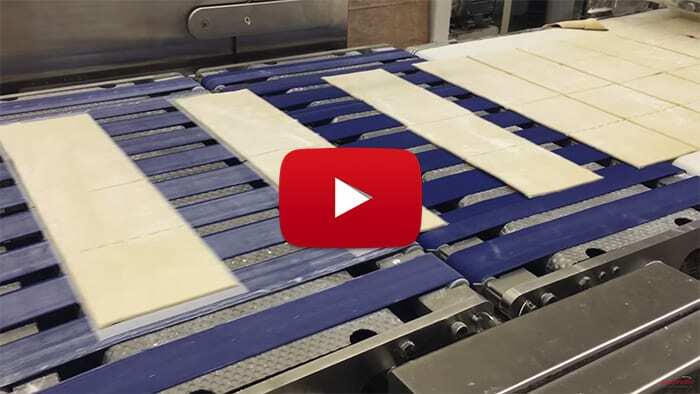 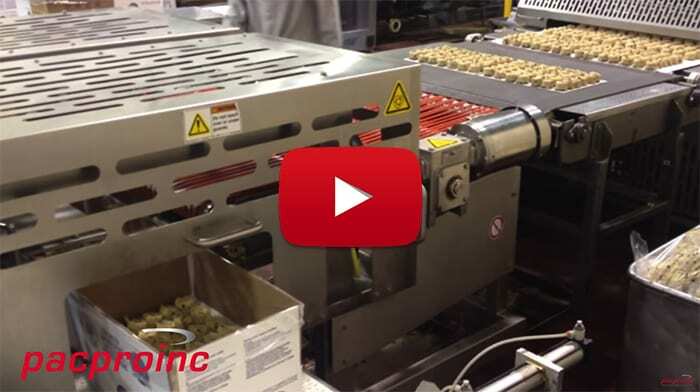 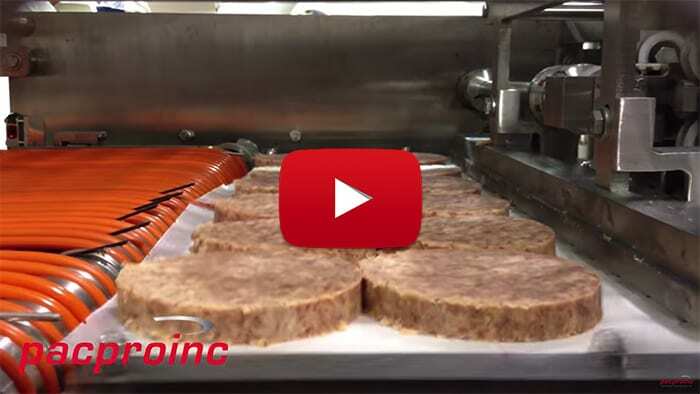 The system handles 4 lanes of bacon, interfaces directly with your existing paper interleaver, and runs at speeds up to 60 sheets per minute per lane. 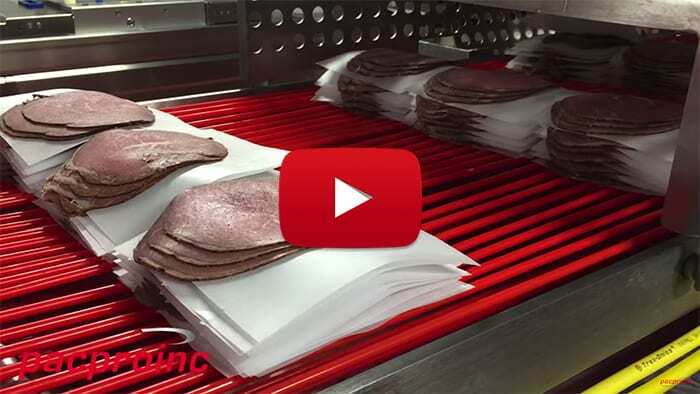 Whether you’re running very dry bacon or a lower cook out percentage the patented design ensures that the bacon and the paper are carried into the stacking head together so that slices don’t get disrupted. 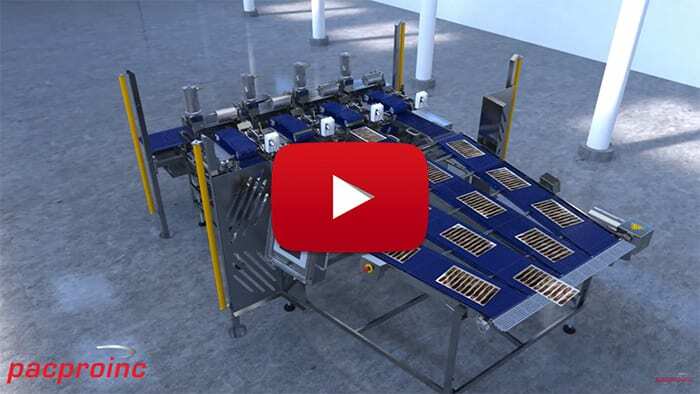 The modular and swappable design means that components can be removed for offline maintenance and spares can be easily plugged into their place.